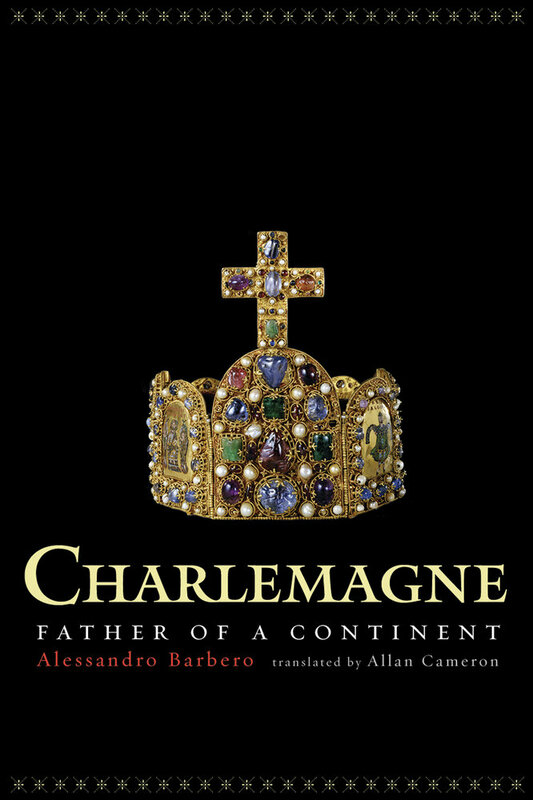 The most important study of Charlemagne in a generation, this biography by distinguished medievalist Alessandro Barbero illuminates both the man and the world in which he lived. Charles the Great—Charlemagne—reigned from a.d. 768 to a.d. 814. At the time if his death, his empire stretched across Europe to include Bavaria, Saxony, parts of Spain, and Italy. With a remarkable grasp of detail and a sweeping knowledge of Carolingian institutions and economy, Barbero not only brings Charlemagne to life with accounts of his physical appearance, tastes and habits, family life, and ideas and actions but also conveys what it meant to be king of the Franks and, later, emperor. He recounts how Charlemagne ruled his empire, kept justice, and waged wars. He vividly describes the nature of everyday life at that time, how the economy functioned, and how Christians perceived their religion. Barbero's absorbing analysis of how concepts of slavery and freedom were subtly altered as feudal relations began to grow underscores the dramatic changes that the emperor's wars brought to the political landscape. Engaging and informed by deep scholarship, this latest account provides a new and richer context for considering one of history's most fascinating personalities. Alessandro Barbero is Professor of Medieval History at the University of Piemonte Orientale, Italy. In addition to writing about medieval society and culture, he is the author of the historical novel Bella vita e guerre altrui di Mr. Pyle, gentiluomo, which won the Strega Prize in 1996. Over a period of twelve years, Allan Cameron has translated some twenty books on history, philosophy, and other academic disciplines, including works by leading Italian philosopher Norberto Bobbio and President of the European Commission Romano Prodi.